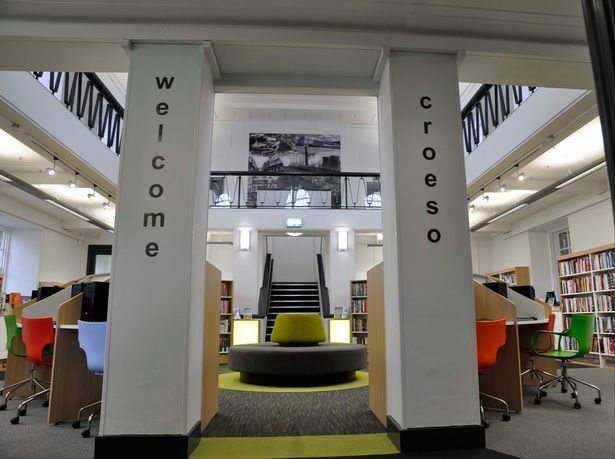 Libraries, museums and archives in Wales will benefit from over £2.7 million of Welsh Government funding to develop and enhance their services, Economy Secretary Ken Skates announced in May. The new Transformation Fund builds on the success of the Community Learning Libraries Programme for libraries, extending it to museums and archives for the first time. This capital funding will see a number of libraries and museums transform their services to significantly improve the visitor experience, offer new services and develop their sustainability and resilience. “I am pleased to announce this funding of over £2.7 million for our museums, archives and libraries. These important cultural services are developing ways to engage more people to participate in culture, improving their creative and learning offers, and enabling people to reach their potential through new opportunities. “Transforming the cultural and learning experience to open up opportunities to participate in culture is central to this funding. I want as many people as possible to experience the varied and stimulating cultural collections and learning experiences which are available in museums, libraries and archives across Wales. Six museums will receive transformation funding to increase public access to their facilities and collections, ranging from tactile signage for Tenby Museum, to creating new educational facilities at Oriel Ynys Mon and installing new lighting as part of the redevelopment of Ceredigion Museum to improve the visitor experience. Ebbw Vale Library, a previous recipient of grant funding.